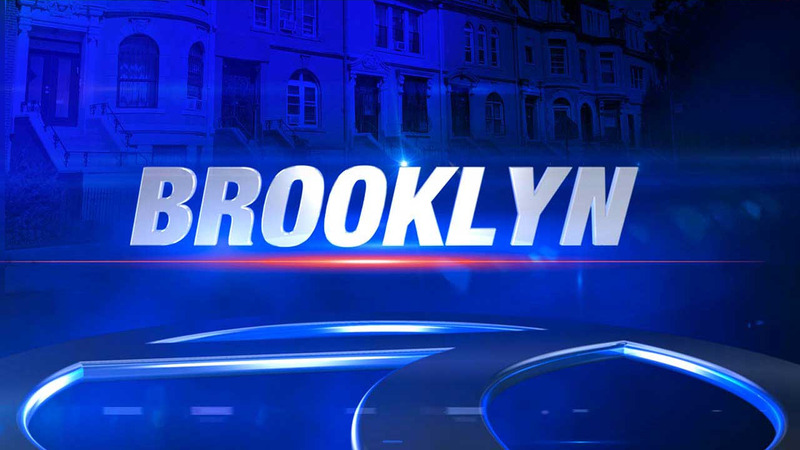 WILLIAMSBURG, Brooklyn (WABC) -- Police are investigating the fatal stabbing of a teenager in Williamsburg, Brooklyn. The 17-year-old boy was stabbed at Lorimer Street and Montrose Avenue Wednesday evening. He was taken to Bellevue Hospital, where he died. So far there is no word on what led up to the stabbing, and police have made no arrests.